My aim for developing this project is to promote the Murano GlassArt and preserve its identity without taking advantage of its name. 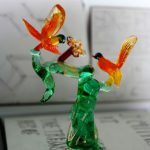 I want to track the origin of the Glass Artworks to build a loyal relationship with my customers by posting photos and videos. Only by making this process known will customers be able to understand the real value of the Glass Artworks made by the Master of Glass. 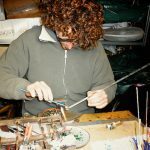 I have always had the dream to open a glass shop and thanks to the Internet I could start my project of trading Murano GlassArt and vetro al lume products in March 2011. In the past I have worked at several souvenirs shops in Venice and unfortunately a large part of the glass sold there is not from Murano and in some cases neither from Italy. Glass is sold everywhere for a very cheap price convenient for both retailers and customers. Customers are sometimes unable to recognise the difference between an authentic hand made piece created by a Master of Glass and an inferior piece by an unskilled labourer. 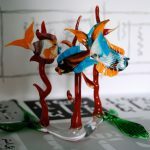 Tourists are happy to bring home a ‘supposed to be original Murano glass souvenir’ but soon they realise that the same glass object is also sold in almost every airport and tourist destinations around the world. 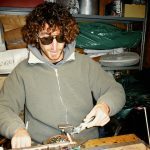 This is pretty sad for someone like me who has grown up watching his father working every day, exploring new forms and colours and trying to put in every piece of glass his personal touch and inspiration. I think that both the national and international market are big enough for anyone to trade glass. What I would like to see is more honesty on telling people what they are purchasing. This is a form of respect not only for customers but especially for the craftsmen still working with passion and real love for this amazing art. 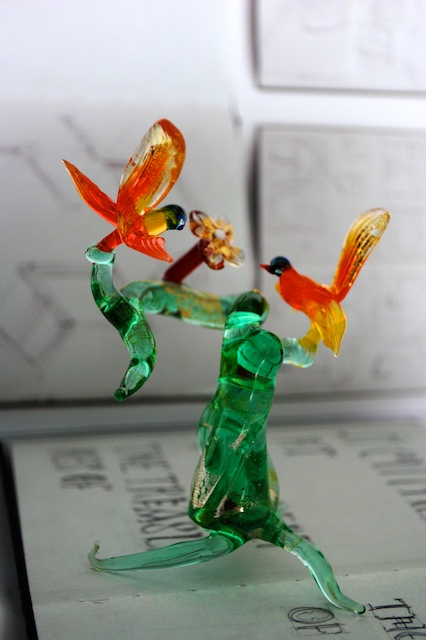 Venetian glass is first of all a PASSION, ART and TRADITION. 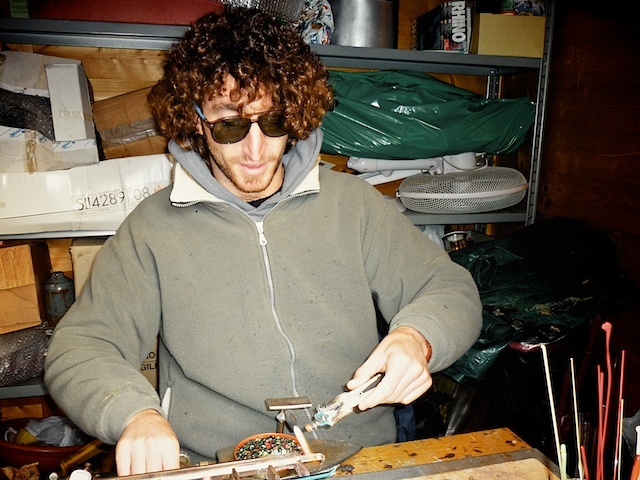 I grew up watching my father, seated at his work table, holding glass canes in his hands and creating every kind of glass animal imaginable. ‘This is a cat’ I would say when he began shaping something and he would reply ‘you’re right!’. ‘This is a dog”…’yes, it is’. I was always right but only years later did I realise that he was such a great Glass Master that he was able to change whatever he was making to suit my response. He was and he still is a real Master of Glass – ‘Mastro Vetraio’.